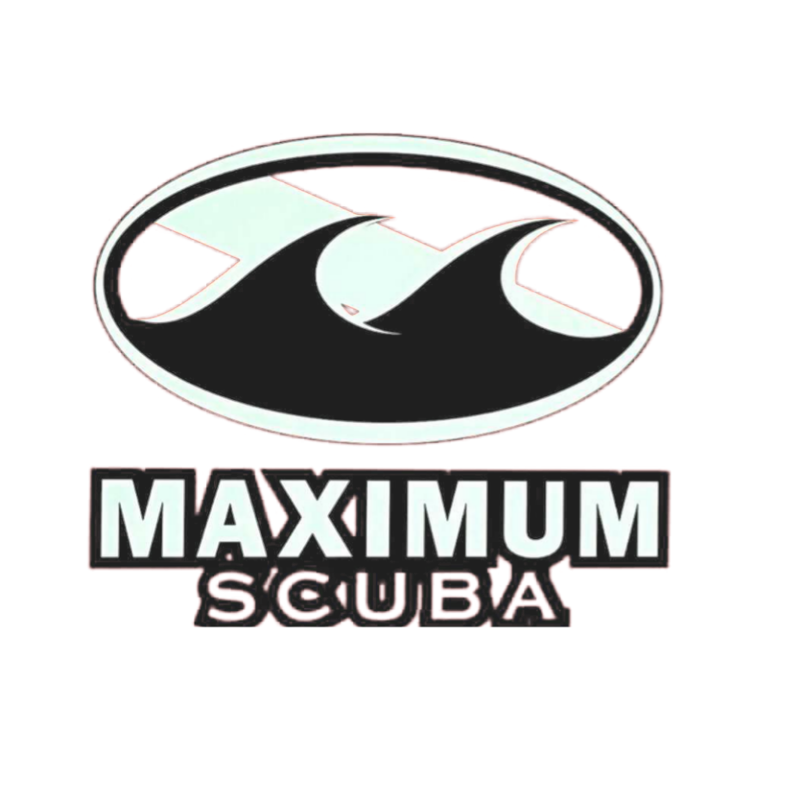 Becoming a Scuba instructor has never been easier, since Maximum Scuba will GUARANTEE our course. We are here to help make your dream of being a scuba instructor come true and guarantee that with training from Maximum Scuba, you will successfully pass your Instructor Examination and be on your way to becoming a Instructor. Please call to schedule your journey towards being a scuba diving professional. See pricing below. ***Fees charged by the lake/activity center are NOT included in the course fee. Emergency First Response (EFR) Instructor certification required before obtaining OWSI certification per PADI policy established 2009.